Follow me on Pinterest and Twitter, and check out our Facebook page. I am currently working on my first (and now second, oops) novel(s), courtesy of finishing my first NaNoWriMo in November, 2016. I hope to publish at some point. I enjoy working with multiple different crafting methods to bring fibers to life. 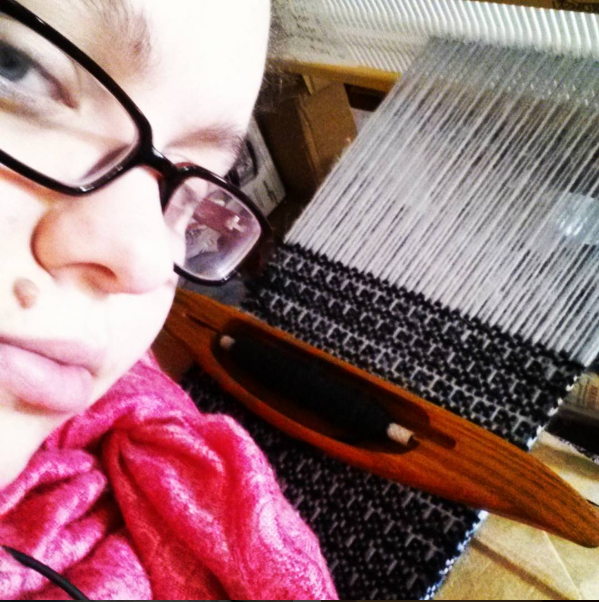 I spin, weave, knit, crochet, sew, and do other craft related things. I am a parent to one fantastic little boy. I live in the Greater Seattle area. The purpose of this blog is to share ideas, recipes, and general home-y things with everyone. This is my personal blog and all opinions expressed are my own. I will also share my writing journey from time to time. I am still learning as I tread along, and I love to take pictures and post tutorials.